Prominent & Leading Manufacturer from Anand, we offer pet bottle and lubricant oil bottle. Having a defined quality management system, we are regarded as the noteworthy manufacturer and supplier of an extensive gamut of PET Bottle. This bottle is manufactured by our ultra-modern manufacturing unit using quality approved basic material and progressive technology in line with defined quality norms. 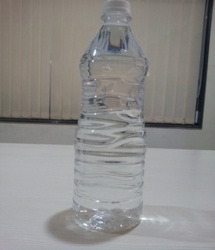 Offered bottle is used to store various medicines, soft drinks, oils etc. Our bottle is highly praised by the clients for its excellent finish and other qualities. 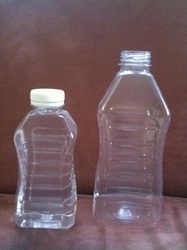 Looking for PET Bottle ?